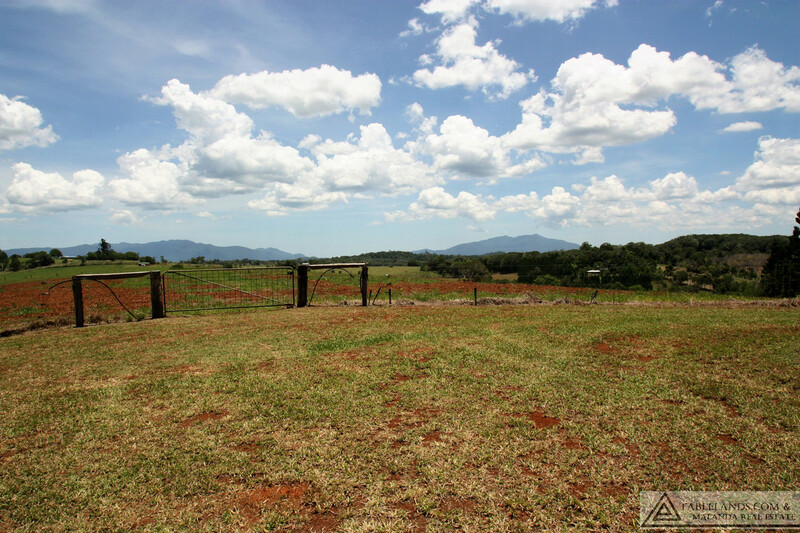 Consider this well-presented 15.97 hectare (39.4 acre) and private property as your new lifestyle nature retreat. 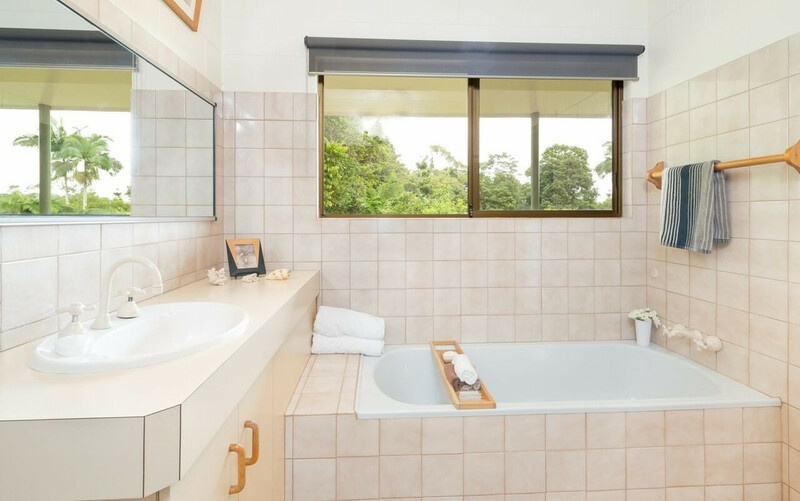 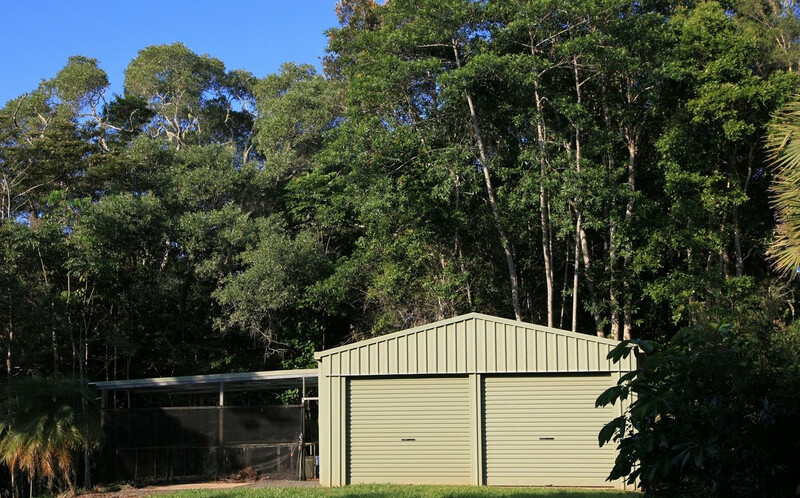 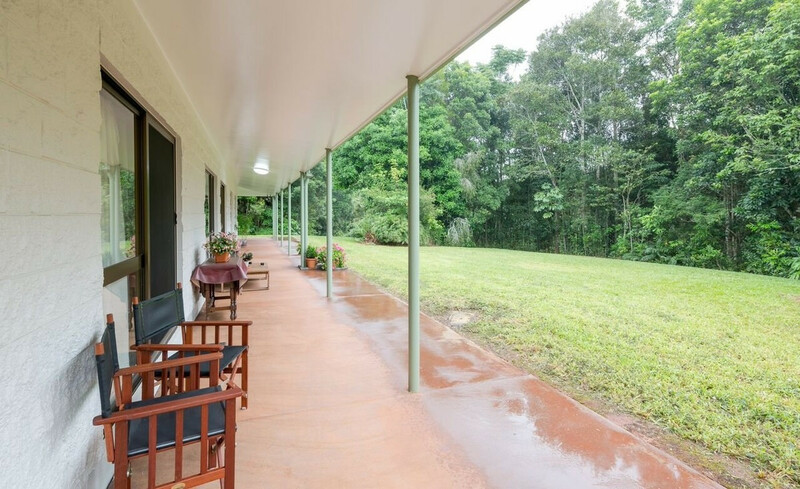 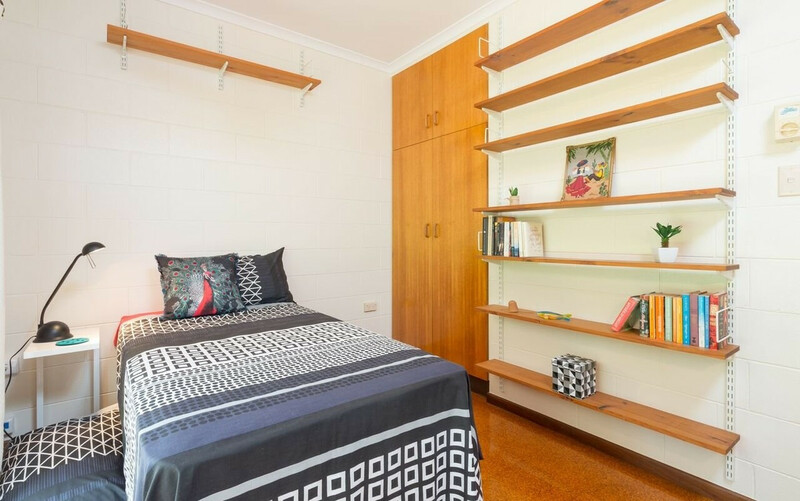 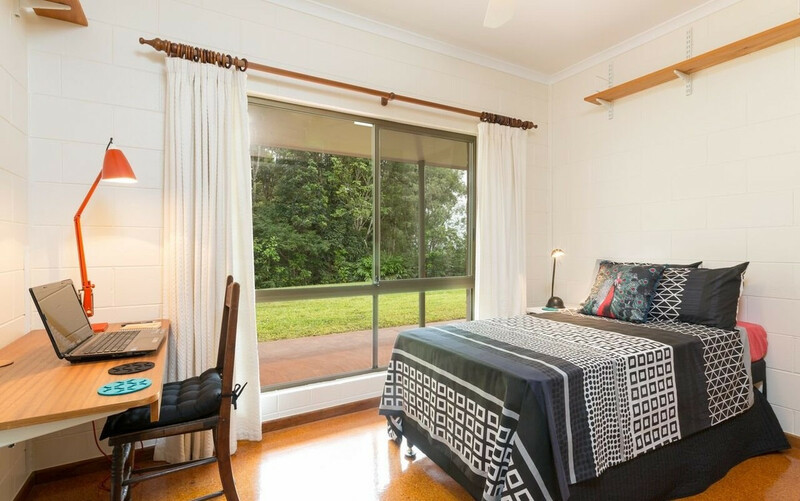 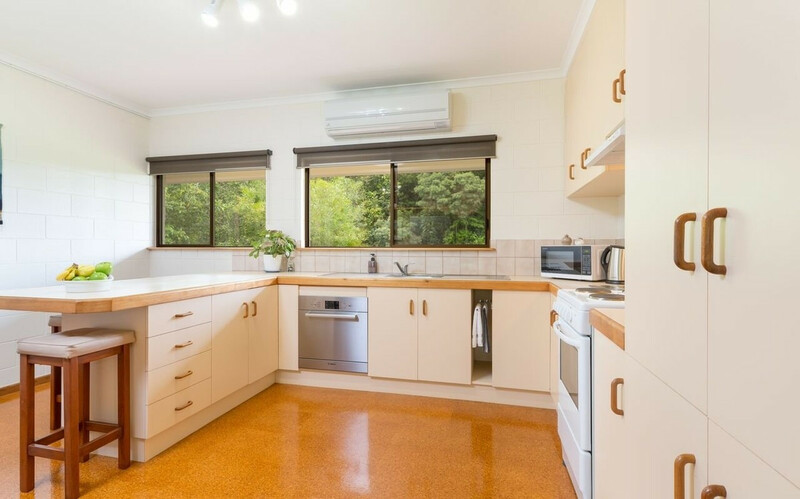 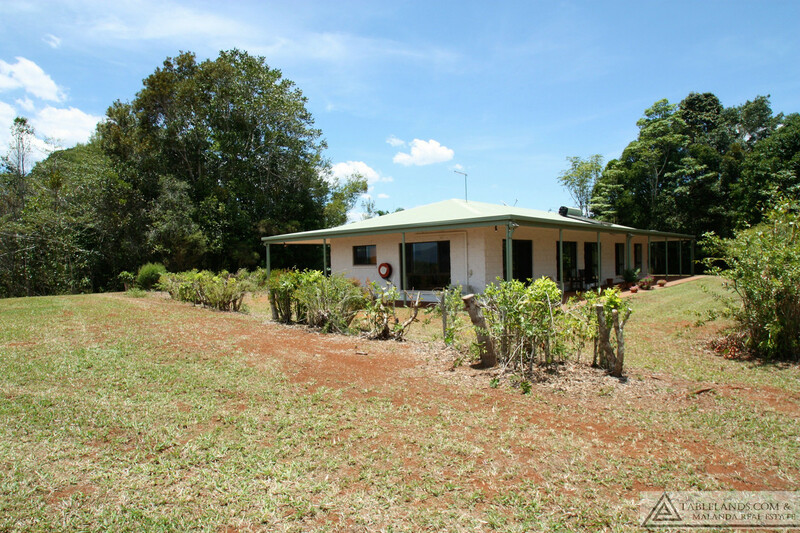 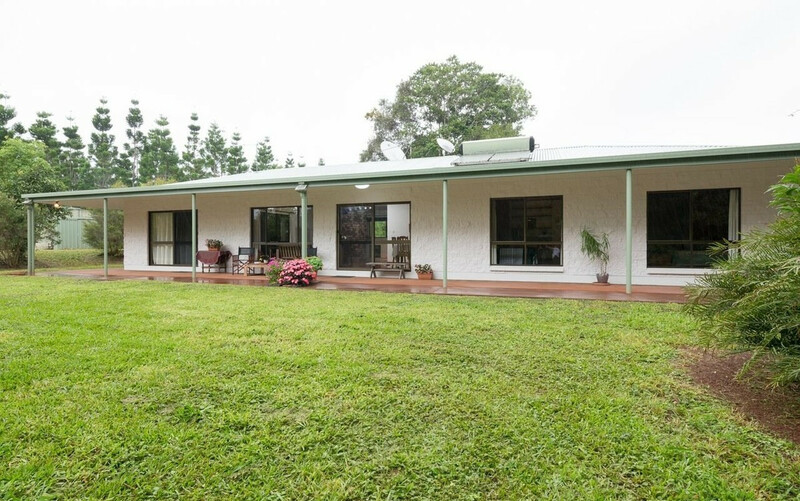 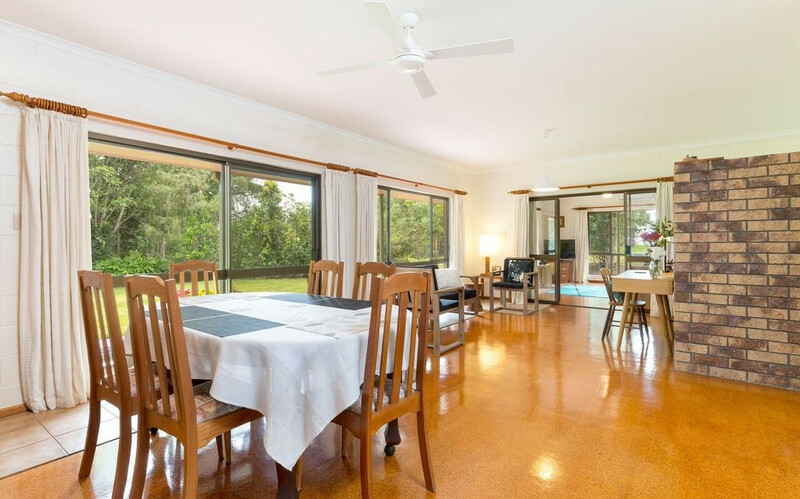 Situated close to Lake Eacham and adjoining the national park this leafy property enjoys magnificent views to Bartle Frere and Bellenden Ker across surrounding rural countryside. 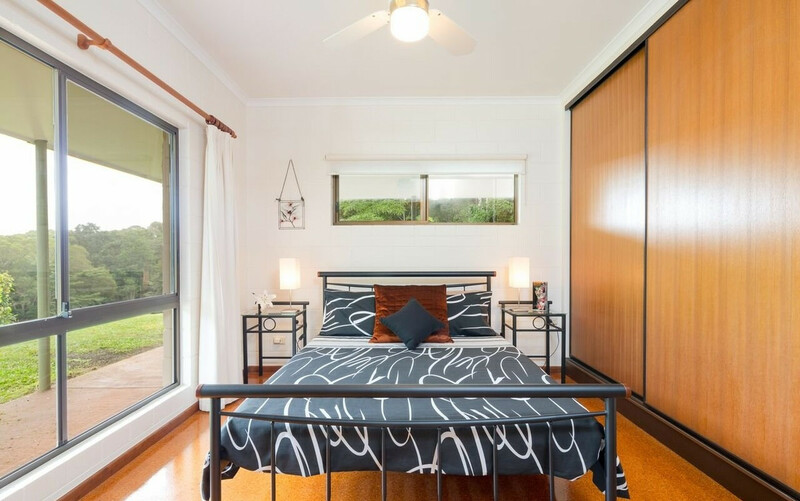 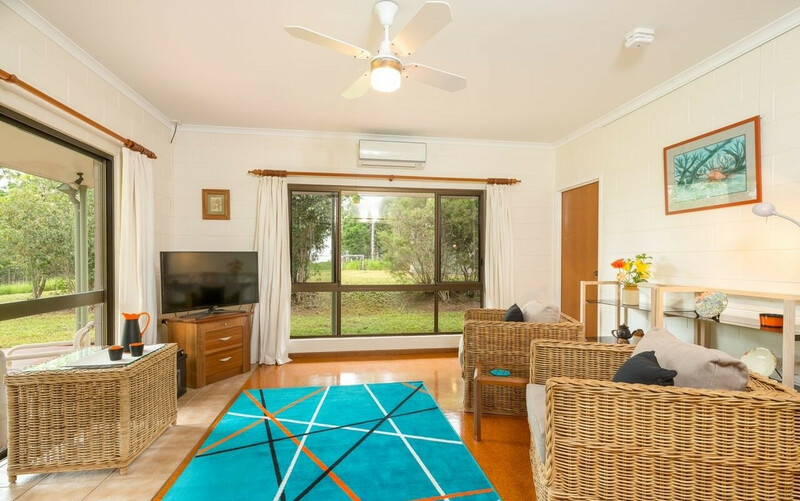 A modern three bedroom home with open plan living, practical kitchen with good storage, built in robes in all bedrooms, 2-way bathroom and an integrated granny flat provides neat, comfortable accommodation. 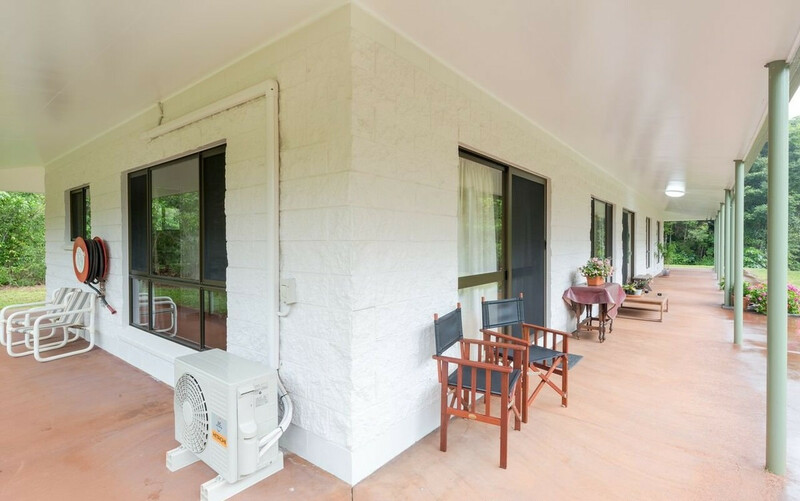 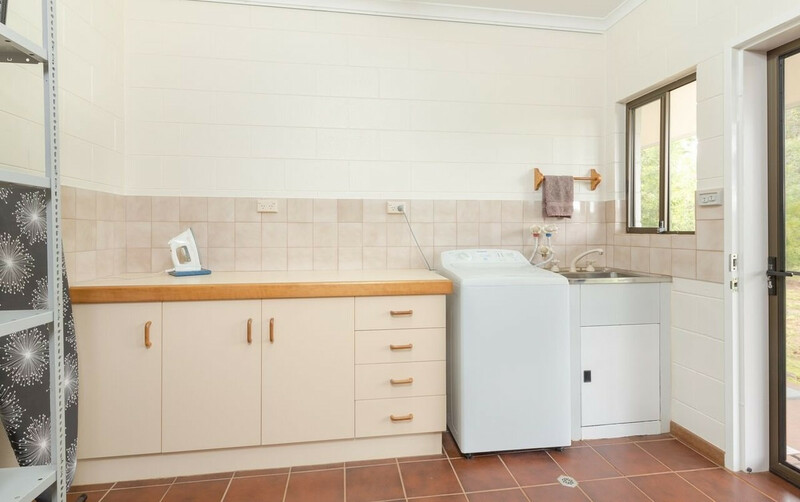 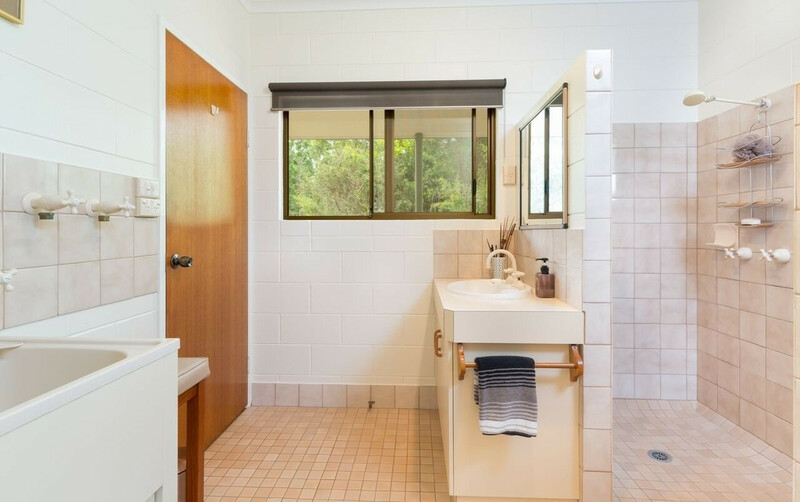 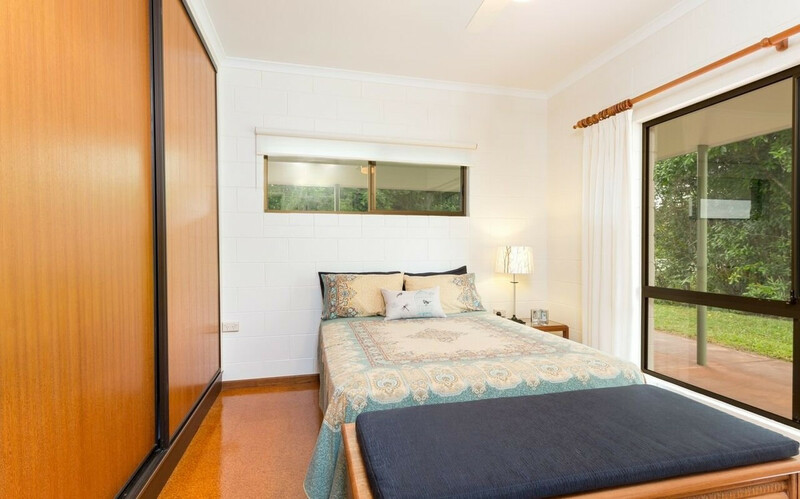 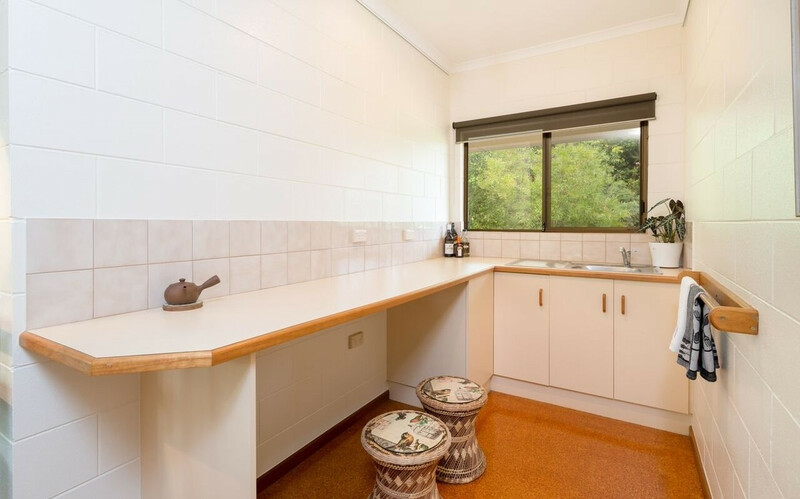 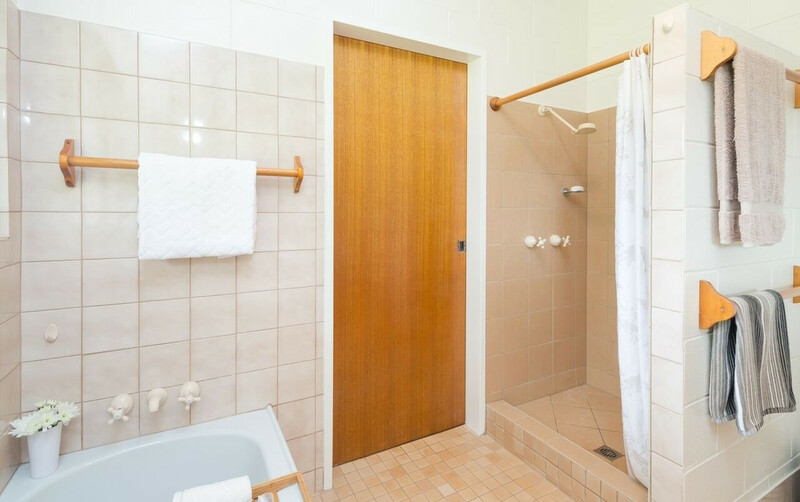 The flat comprises a kitchenette, bathroom/laundry and has access to the veranda that wraps around the house offering great vantage points from which to enjoy the peaceful surrounds and stunning mountain views. 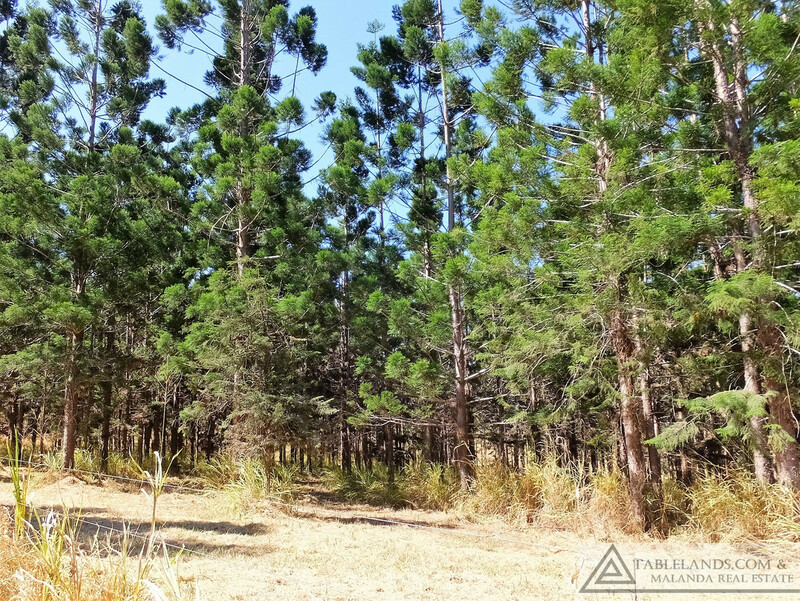 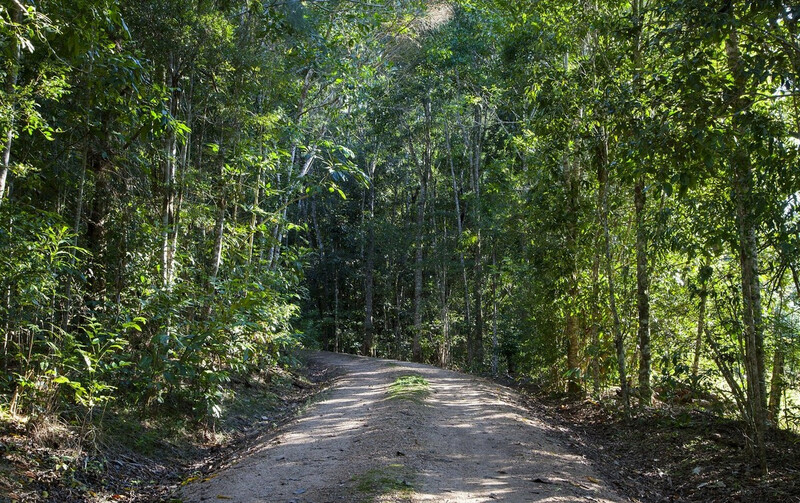 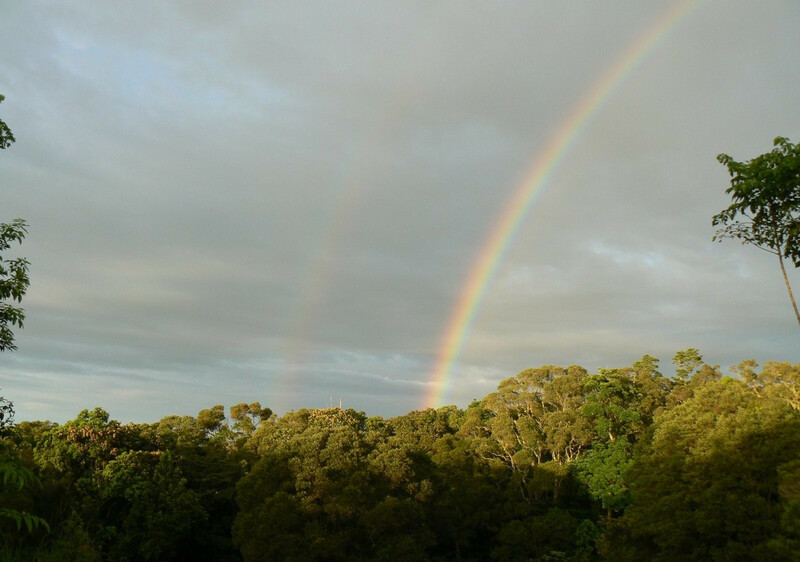 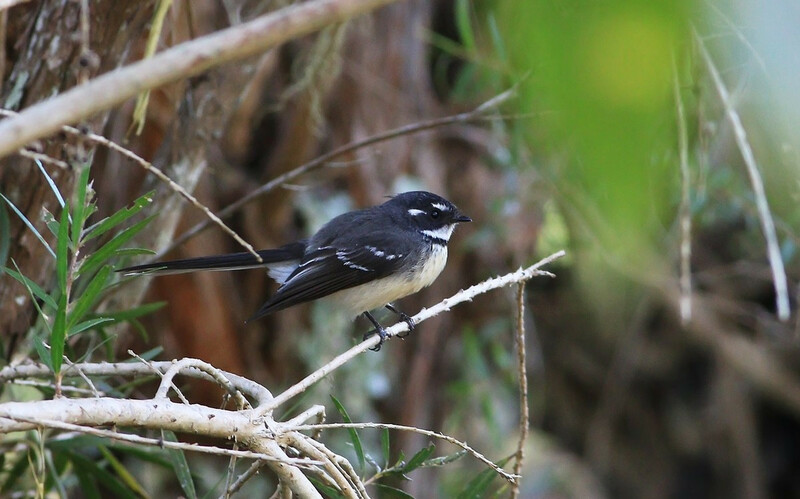 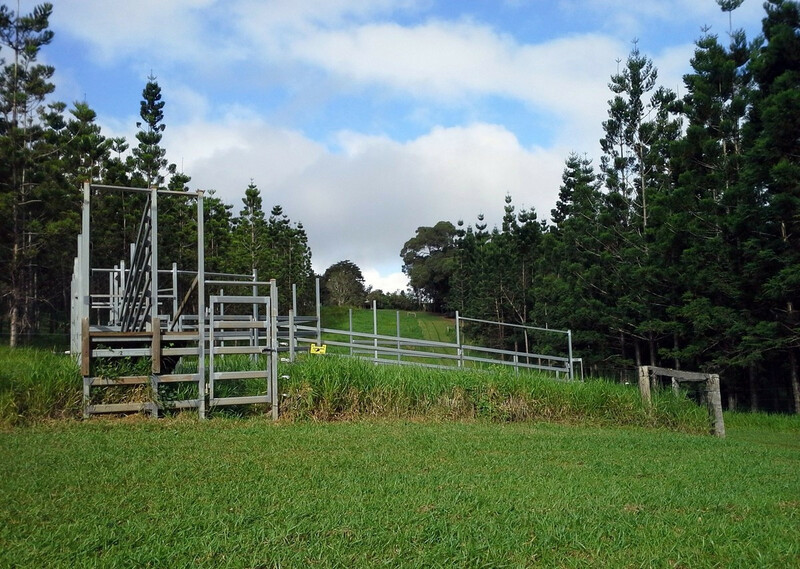 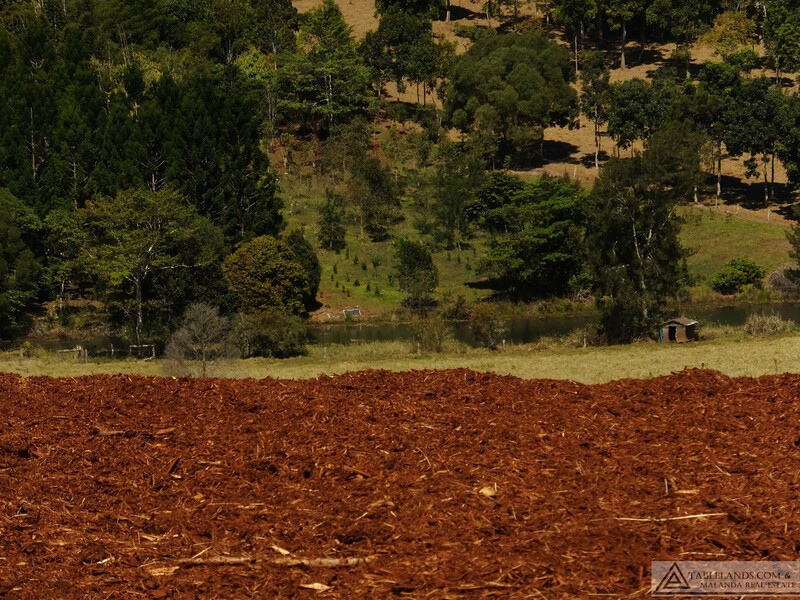 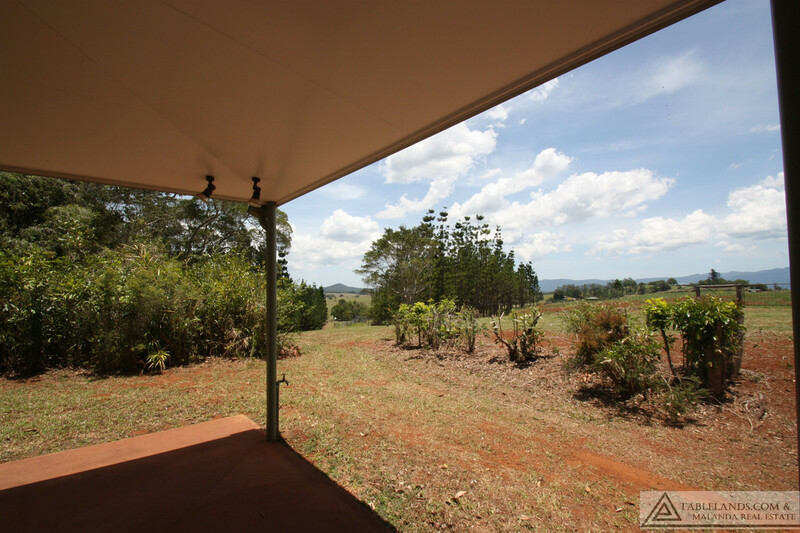 The property comprises basalt soils supporting areas of Hoop Pine plantation with improved pastures underneath, rainforest plantings, small pockets of remnant rainforest, open paddocks and access tracks. 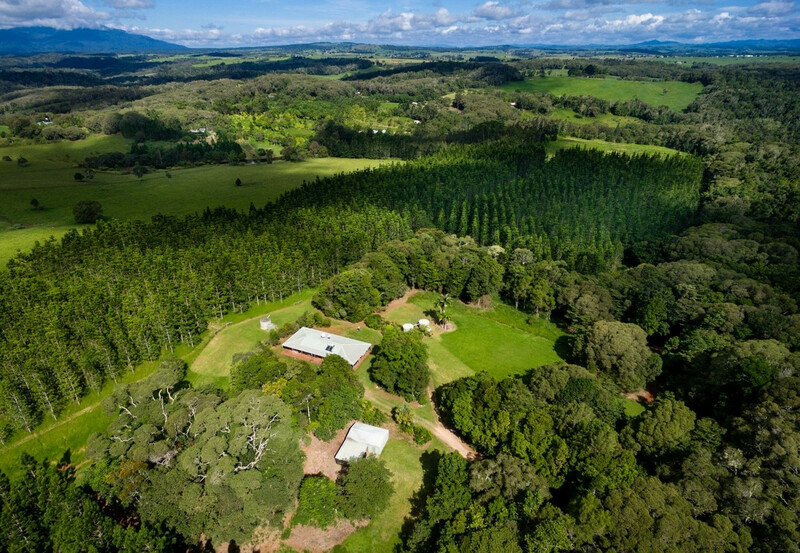 There is an easement to a spring fed dam, steel cattle yards, shed with power and water and water tanks; the property is fenced into five paddocks and water troughs are accessible from the laneways. 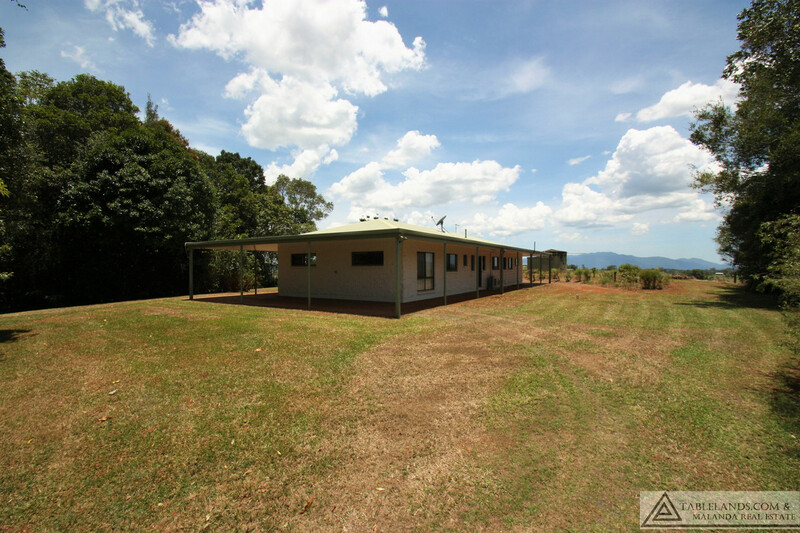 A very appealing property in a peaceful location, with excellent potential for multiple rural lifestyle options.